Nickel tapestry needles, sold individually. Please select size required from the drop down menu. 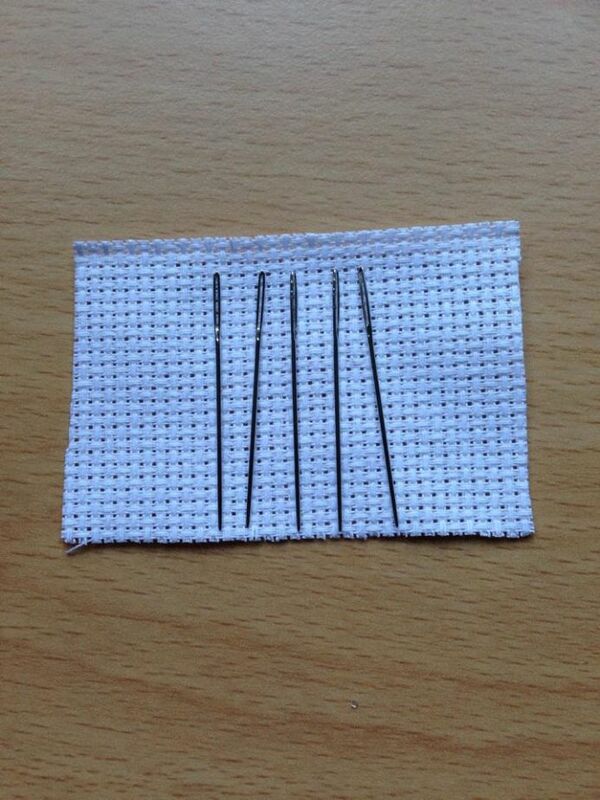 These needles are 25p each, or 5 for £1. To get your free needle, simply select 4 as quantity required, and the fifth will be sent automatically. Bought 12 of these the other week love them so much.. i am getting more.